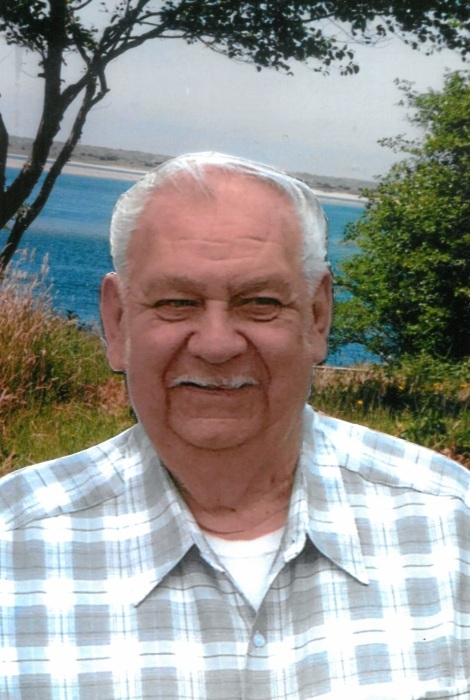 William “Willy” Everest, 82 of Prineville, passed away January 26th, 2019. A Memorial service will be held at 11:00 am on Saturday, February 9th, 2019 at the Prineville Funeral Home in Prineville. William was born December 28th, 1936 in Portland, Oregon to Chet and Audrey Everest. Soon after, the family moved to Garibaldi, Oregon where William attended school. William started a career as a Roofer, until 1958 where he then spent 32 years working for Pennzoil Corporation until he retired. William married Evelyn Edginton on June 29th, 1957 in Portland, Oregon and was married 55 years before her passing. William enjoyed hunting, fishing camping, shooting pool, playing cards and cribbage. He enjoyed spending time with his family and granddaughters. William is survived by his two sons Tom Everest and Todd Everest of Prineville; daughter Cynthia Ables; sister, Joanne Listerud and brother, Donald Everest; and granddaughters, Brooke, Bailey and Candice. He was proceeded in death by his wife, Evelyn Everest and parents Chet and Audrey Everest. Special Thanks to his companion Arlyn Lucas.